Quality New Zealand juvenile Probabeel will not contest next Saturday’s Group 1 Champagne Stakes (1600m) at Randwick, in Sydney, and will instead return home to New Zealand and go out for a spell. “We’re going to give her a break. She has done a terrific job for us and we believe that she has got it all in front of her,” trainer Jamie Richards said. In two Australian starts the Karaka Million winner attacked the line well when sixth behind subsequent Golden Slipper winner Kiamichi in the Group 3 Magic Night Stakes (1200m), before closing well to finish fifth behind Microphone, Loving Gabby, Kiamichi and Castelvecchio in the Group 1 Sires’ Produce Stakes (1400m), when beaten less than 2 lengths. 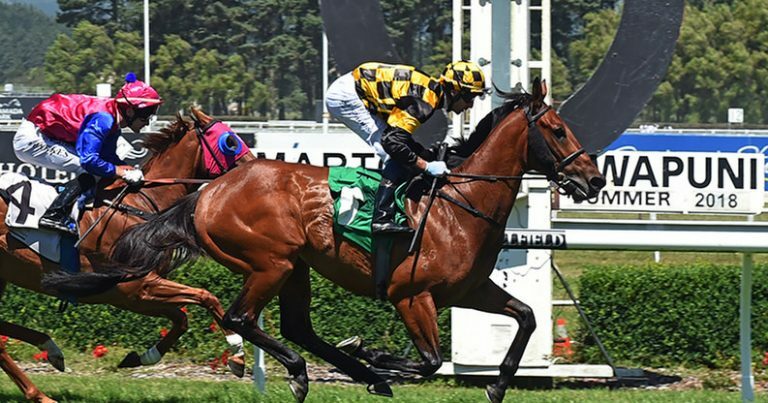 Richards said indications are that the Cambridge Stud team would be leaning more towards Australia than the Group 1 New Zealand 1000 Guineas (1600m) at Riccarton in the spring but those plans will be discussed during the winter and when she comes back into work. “I am looking forward to her three-year-old season immensely,” Richards said.